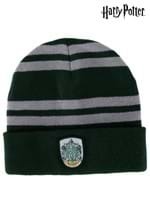 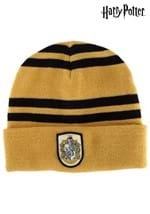 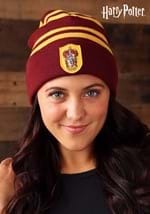 In this Blue Ravenclaw Hat, you can show your love and pride for your favorite Hogwarts schoolhouse. 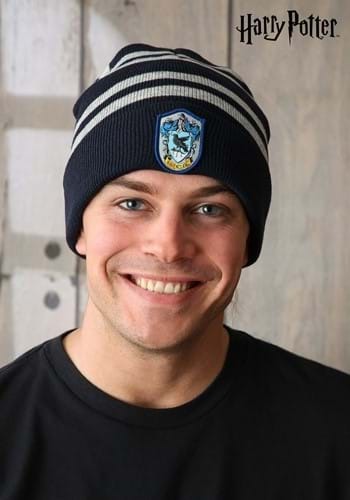 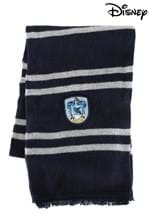 This blue, knit hat is wrapped in four, grey stripes that run horizontal. 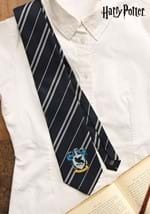 A Ravenclaw crest is sewn on the front with the schoolhouse name and mascot, the raven. 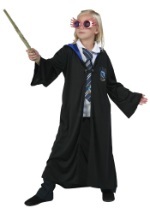 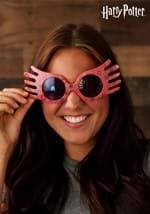 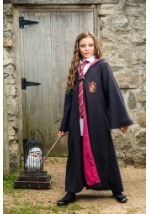 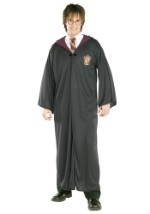 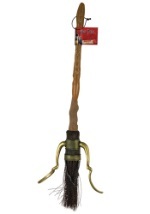 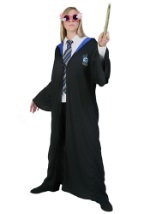 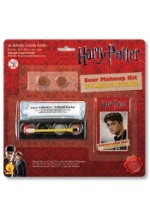 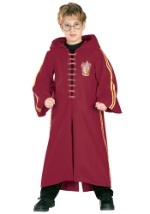 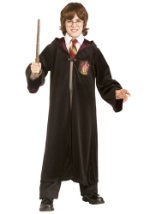 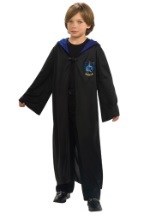 Be ready to cast magical spells this Halloween season in this authentic hat.